Rent A Laptop - Laptop And Office Equipment Rental | Business Equipment Rentals Inc.
Have you found yourself in a situation where you need a laptop, but don’t have one of your own? 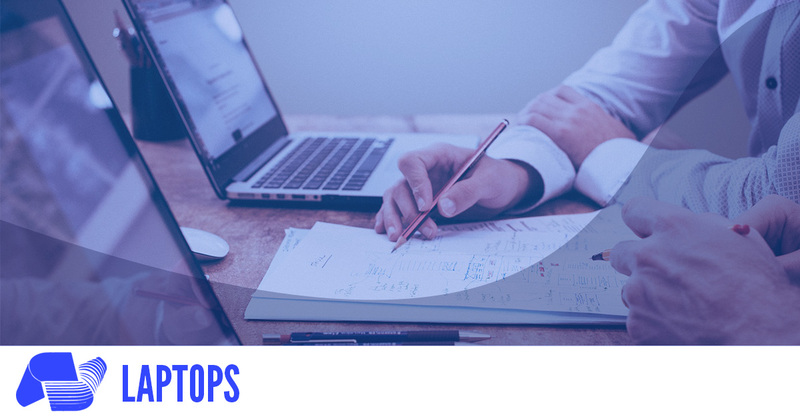 Perhaps you are holding a business meeting in an office space rental and need to provide your employees and staff with the proper and most reliable office supplies. Or maybe you are setting up a war room and need to have business supplies on hand. 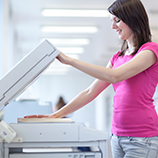 Whether that be paper shredders, copiers, fax machines, printers, and even laptops, you can trust that Business Equipment Rentals Inc. has the rental equipment you need to ensure all of your bases are covered. Renting computers can be tricky when you don’t know if you’re going to be getting one that is made of quality, is in good condition, and can be relied upon to get the job done. However, when you partner with Business Equipment Rentals, you will be able to rent a laptop knowing full well that the piece of equipment you’ll be receiving is only of the highest quality. When you choose to rent from us, no matter the equipment you’re after, you can trust that the tools you work with are reliable and in good condition. No matter what the situation is that you’re needing office equipment for, you want to be able to seamlessly incorporate the supplies into the office space effectively and efficiently. Having access to top-of-the-line, name brand office equipment can provide you with peace of mind as you continue to cultivate a successful office space and work environment for everyone. You won’t have to second guess your choice of working long hours or late nights, now that you have access to quality laptops, printers, paper shredders, and copy and fax machines. The best part of this is that we offer around the clock service for all of your equipment needs. Have you spent an all-nighter in your office and noticed that something stopped working? There’s no need to panic — simply call Business Equipment Rentals Inc. for 24-hour support and we’ll help you out within minutes. Our office is centrally located in Midtown Manhattan, so we are nearby if you have found yourself in a bind. Rent A Laptop From Business Equipment Rentals Inc. 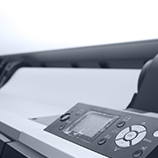 Proudly serving the Tri-State area, Business Equipment Rentals Inc. is the place to come to when you need to rent a laptop, printer, copier, fax machine, paper shredder, and more office supplies. You shouldn’t have to worry about not having access to quality, name brand laptops — and when you work with us, you won’t have to. 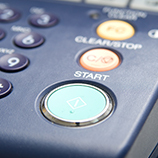 Give us a call today to learn more about the office equipment we offer and to rent a laptop.